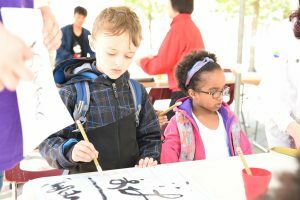 Master Sha Tao Centre in Toronto is committed to supporting children from all walks of life and circumstances. 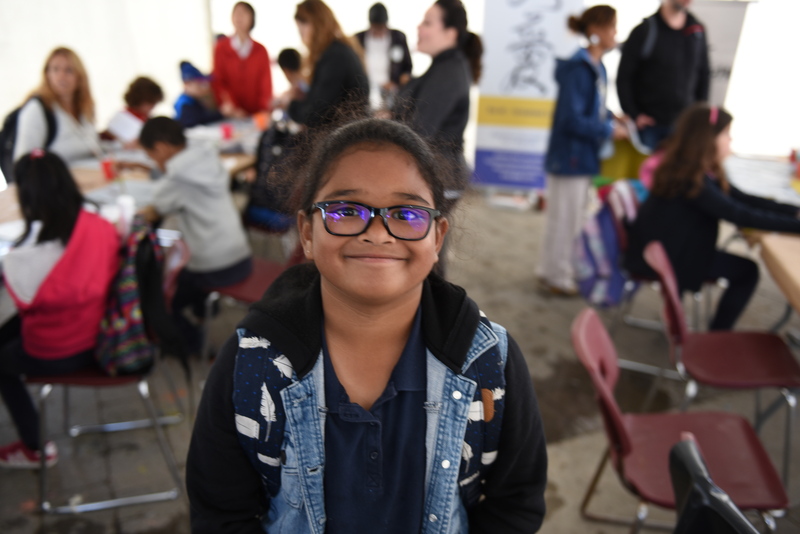 We realize that children and young people are our future leaders. 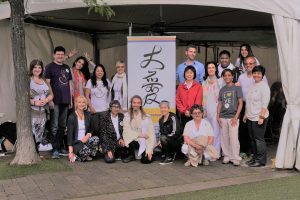 They are the inspiration for humanity to create a global movement of love, peace and harmony for all people and this planet. 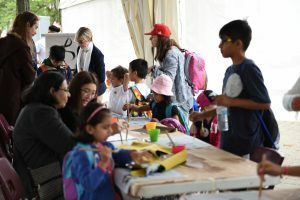 Therefore, one of our priorities is to empower, engage, and support children and youth with practical and effective tools to reach their highest potential. 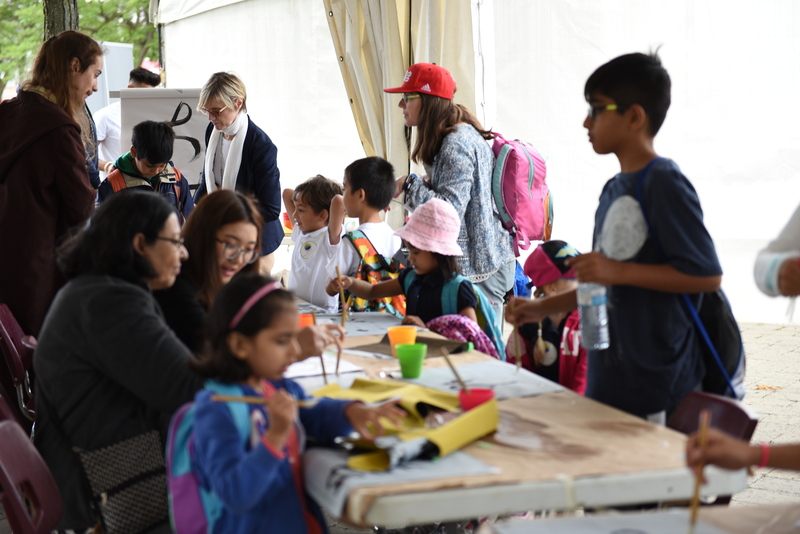 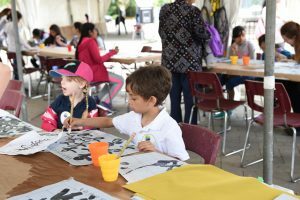 In June 2017, we partnered with Harbourfront Centre, an innovative, non-profit cultural organization that provides programming in the arts, culture, education, and recreation. 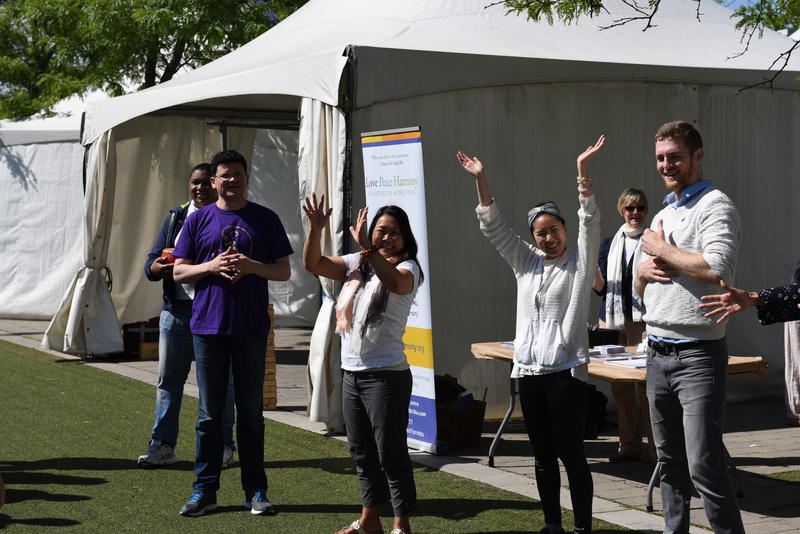 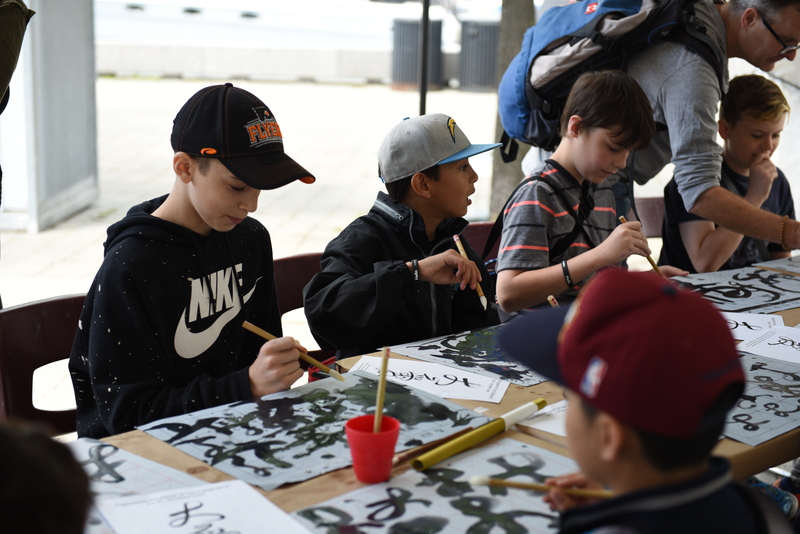 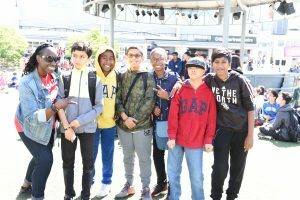 Through their School Visit Program, committed to youth development through various educational and cultural forums, we were invited to participate in “Here in the 6ix: Celebrate Multiculturalism Day” at Harbourfront Centre. 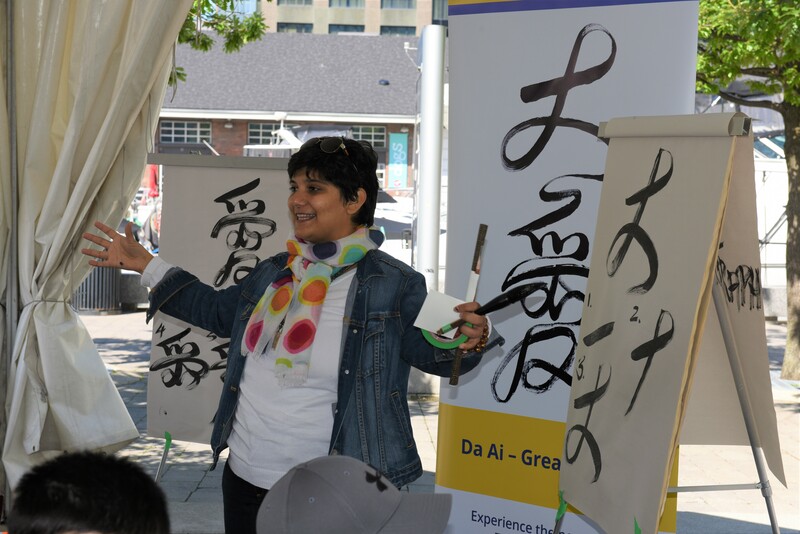 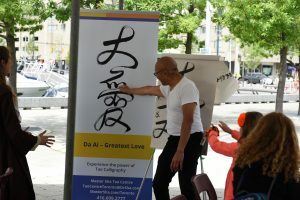 A team of Master Teachers and students from Master Sha Tao Centre in Toronto participated in this all-day event to introduce the power of Tao Calligraphy and to spread the message of “I Believe in Love Peace Harmony.” Tao Calligraphy applies positive messages of love, peace, harmony, gratitude, and success that can transform negative messages that affect one’s self-esteem, confidence, development, relationships, happiness, and success in life. 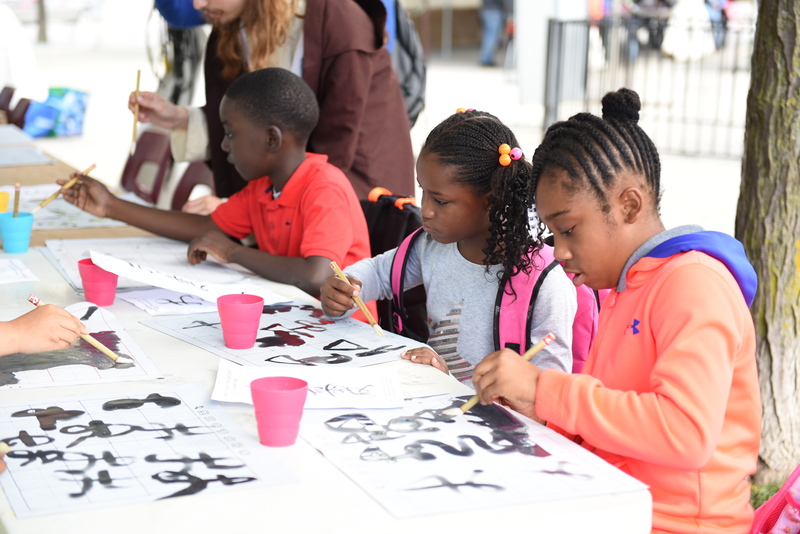 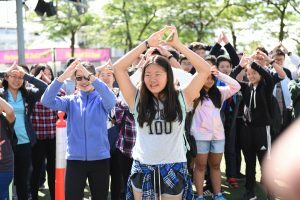 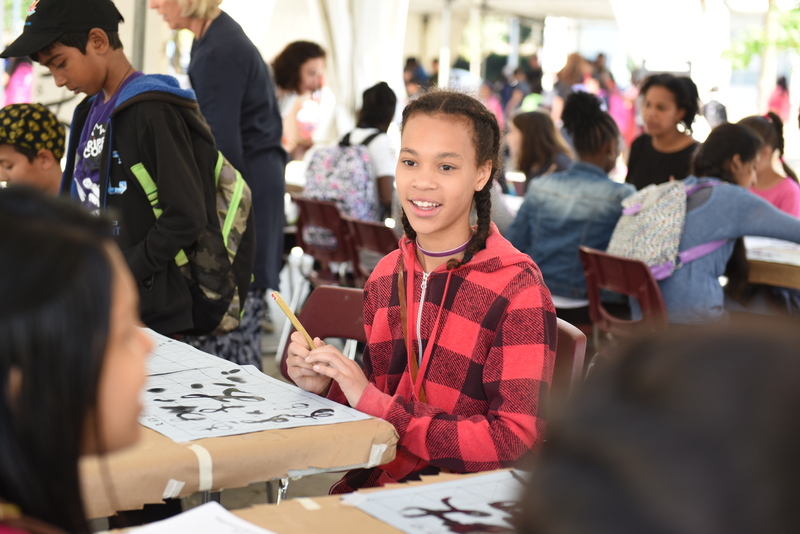 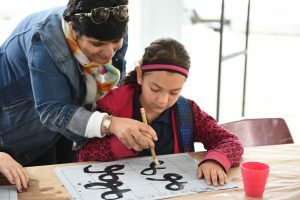 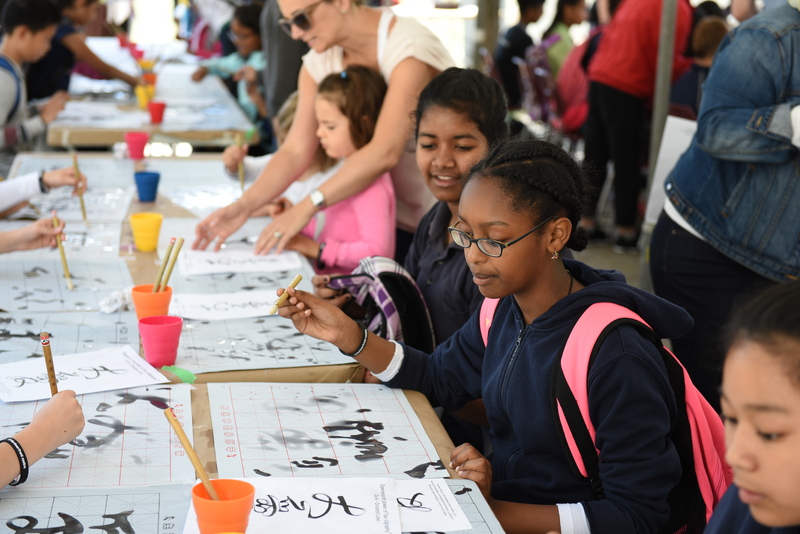 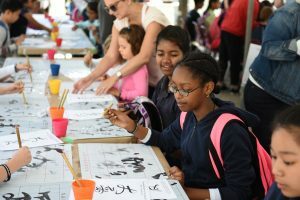 During the day, over 700 children, youth, parents, and educators got to experience Tao Calligraphy as an energetic and heart-centered art form that uses simple techniques and movement to promote happiness, health, and harmony. 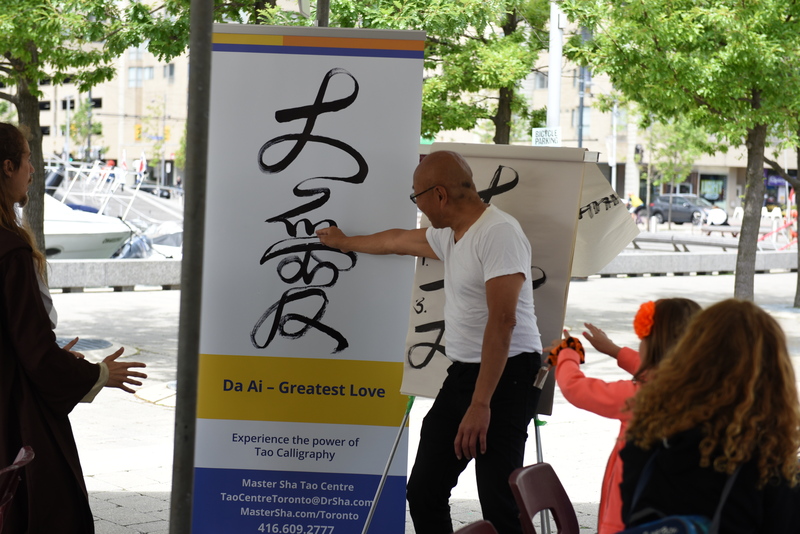 They were taught how to write Tao Calligraphy Da Ai (Greatest Love) and to use this sacred healing phrase through active body movement. 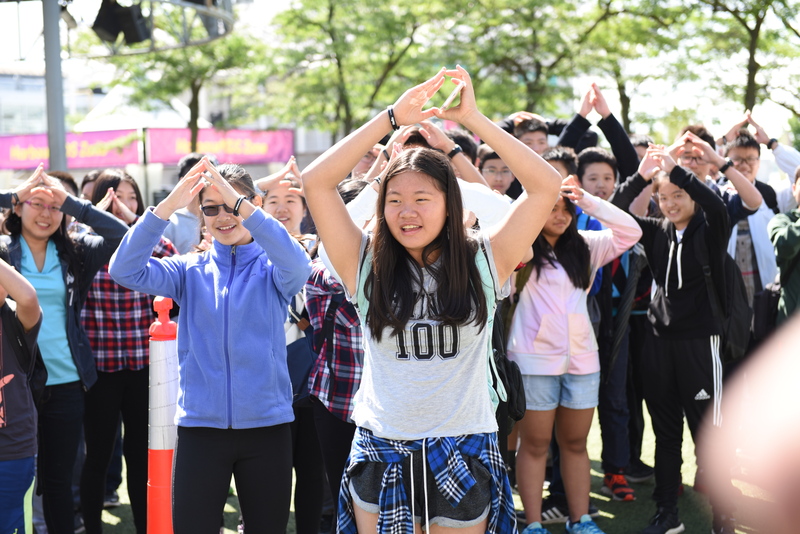 More than 300 children and youth learned the Divine Soul Song Love, Peace and Harmony and how to apply it as an effective tool to experience greater health and happiness. 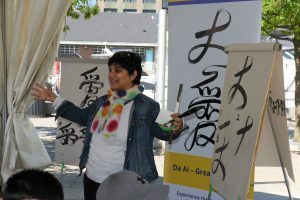 As we chant to create world love, peace and harmony, each of us is transforming the message we carry within. 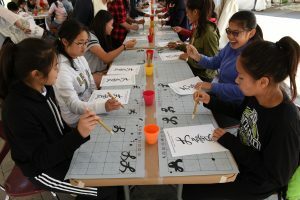 Parents and teachers offered very positive feedback and expressed a keen interest in the sacred art of Tao Calligraphy. 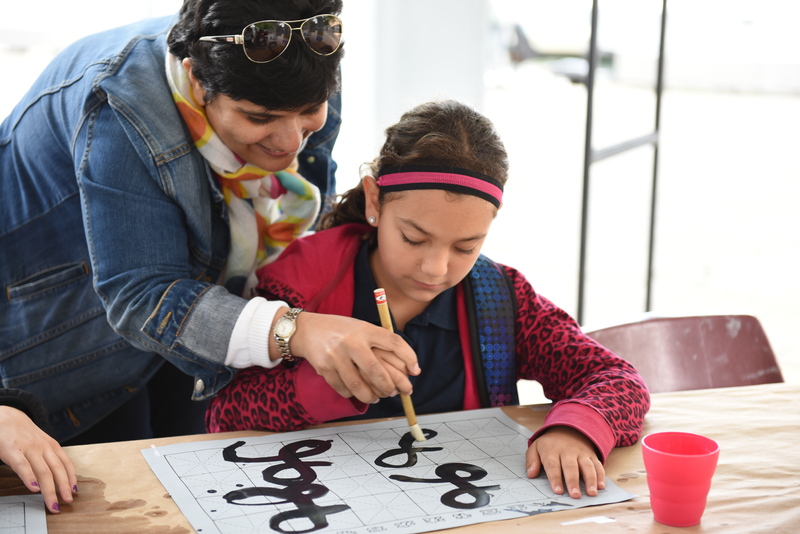 We received five invitations to offer Tao Calligraphy workshops in schools.